SwitchKids is so much more than childcare. SwitchKids is the place for your kids to be every Sunday morning at 10:30am. Our SwitchKids teams present fun and engaging programmes that clearly communicate biblical truth. Being a child is awesome, but also very different to being a teen or adult. SwitchKids is designed with biblical truth and real-life application that reaches kids at their age and stage. 2 to 4-year-olds love to learn. Our Little Switchers environment is colourful, interactive and designed to help these little ones start to understand who God is. Led by volunteers who care about each individual child, our preschoolers get to discover Jesus and the Bible in bite size pieces each week. Every Sunday at 10:30am. We use only the best volunteers. We Have a thorough vetting process for every volunteer in Switch Kids. Each one is screened, questioned and background checked before stepping into Switch Kids. Furthermore, each volunteer is passionate about each individual child and will do their best to care for all their needs. Be sure to let the leaders know if you have any special instructions or requests for your child so that we can work with you during this stage in your child’s life. We provide resources to keep the conversation going. Every week your child will be provided with a take-home page, or Adventure Sheet as we call them. These are provided to give you the opportunity to sit down and go over what they have learnt with them. We are hoping each child will learn one verse or one Big Idea per month which they learn best through repetition at both Little Switchers and at home. We seek out great resources to help you. We know the influence you have at home far outweighs what we can do with an hour a week. We also know that parenting can be difficult at the best of times. So we just wanted to identify some amazing resources for parents that we know will benefit all parents immensely. 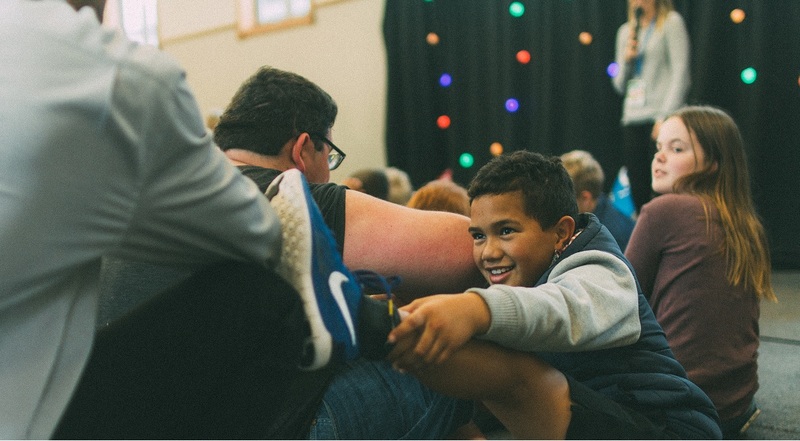 In our primary school environment, kids get to discover that the Bible is totally awesome; that church is super exciting and that life with Jesus is the best! 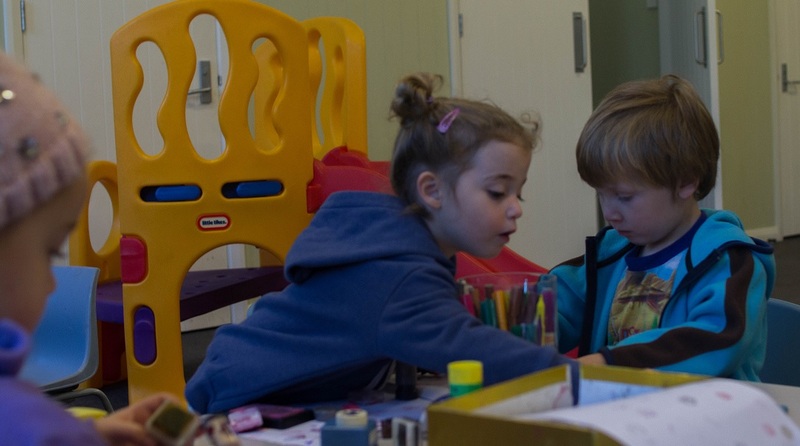 Each child also gets to be part of a SwitchKids Group, a small group time that exists to make sure your child is cared for by a group leader and known by other kids their age. Our experiences are the perfect place for your child to make great friends, have awesome role models and grow as a young person. Every Sunday at 10:30am.